Everyday, newspapers, e-magazines and websites are filled with stories that speak about the hazards of the kind of lifestyle that we are living today. Maximum stress, minimum sleep, little focus on eating healthy and hours of traveling leaves us feeling tired and drained out. And the number of hours we put at work, without bothering about a break or two? Let's not even get there! All the stress eventually takes a toll on us, leading to severe exhaustion, headache, body ache and if the damage is done on a long term basis, then it can lead to obesity, high blood pressure and even heart diseases. Further, it affects your skin, hair and overall health too. We are all busy running around and working hard to achieve our life goals. But at the cost of our health? Well, that's not fair. At least not to the body that you have been blessed with. 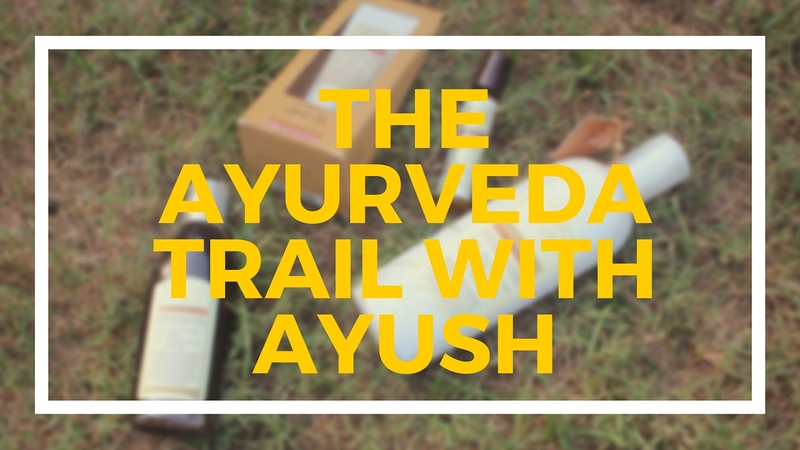 Fortunately, we live in a country that has been blessed with the goodness of Ayurveda, but very few brands make a good use of it, delivering products that can help overall wellbeing. Ayurveda literally means the science of life (Ayur - Life, Veda - Science / Knowledge) and it is this very knowledge of life that can do wonders, if used correctly. Ayurvedic therapies have constantly evolved over more than two millennia and today, Ayurveda has gone global. No wonder, Hindustan Unilever tapped on this opportunity and recently introduced - Ayush Therapy. problems borne by the pressures of a modern day lifestyle. Shampoo, Lever Ayush Bhringamalakadi Tailam and Lever Ayush Suvarna Poshak Cream. Lever Ayush Keyur Poshak Shampoo (Price: Rs 310, Quantity: 200ml): The consistency of the shampoo is thick. It has a pleasing herbal fragrance, which is not very strong. The shampoo promises to strengthen your hair roots, ends and leave it feeling shiny, smooth. Although it also claims to include both the goodness of a shampoo and conditioner, my hair felt a little dry without following it up with a separate conditioner. During the second wash, I used the shampoo with a conditioner and the results were perfect. The shampoo does a good job of cleansing the scalp well and does add a nice shine. 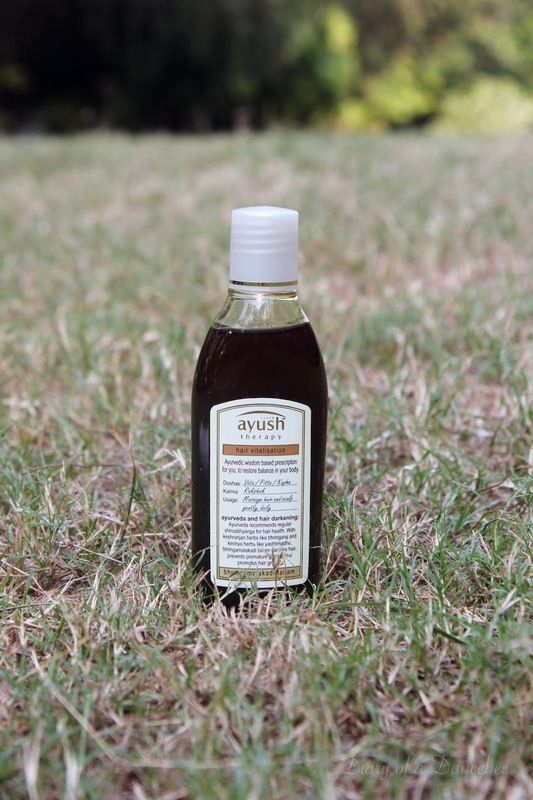 Lever Ayush Bhringamalakadi Tailam (Price: Rs 599, Quantity: 100ml): This product was tried by one of our volunteers, a 44-year-old female, with issues of hair fall and premature greying. The hair oil promises to prevent premature greying, baldness, darkens hair and promotes growth. After 2 weeks of regular application (twice a week), we could notice how our volunteer's hair became more luscious and her hair fall had reduced by a good 30 %. Although its too early to talk about the effect it has on premature greying, we definitely feel this oil is one of their star products. 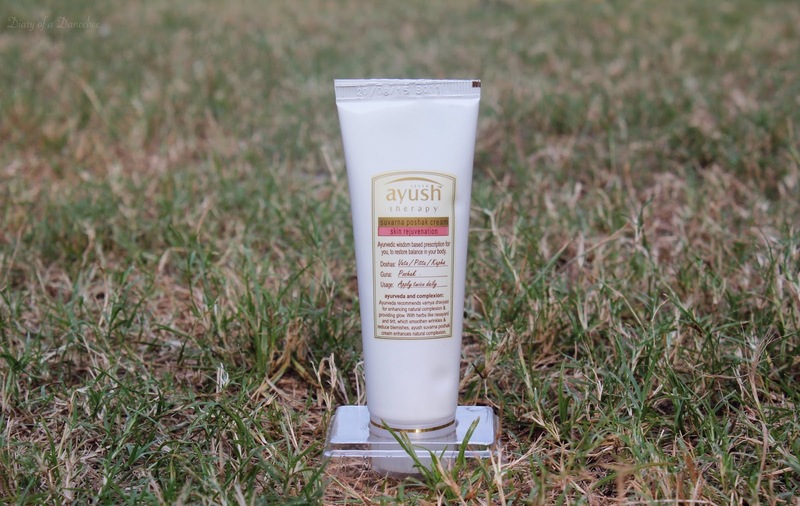 Lever Ayush Suvarna Poshak Cream (Price: Rs 210, Quantity: 50g): This ayurvedic face cream promises to keep blemishes at bay and maintain your original complexion, while making your skin soft and smooth. It also claims to add a subtle glow post application. 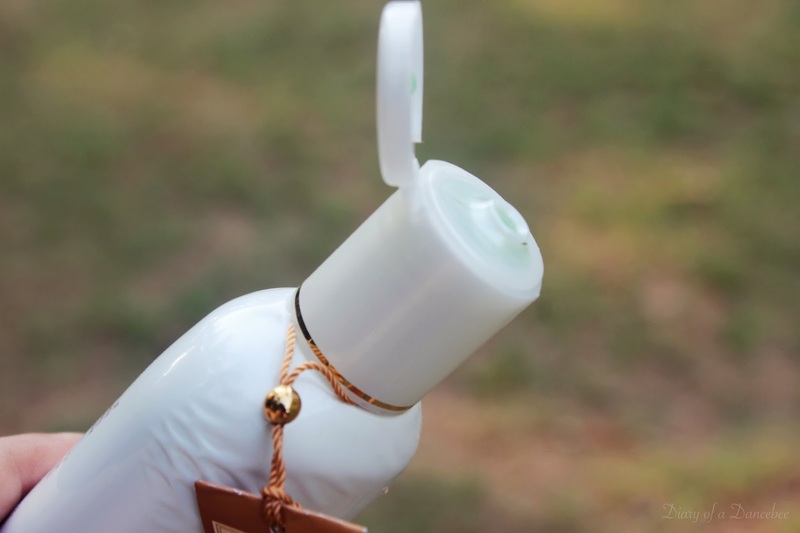 Again, the product was tried by a volunteer, this time, a 21-year-old female took up the challenge and tested the product regularly for a period of 2 weeks. A small dollop of the cream was massaged gently all over the face and neck. The product was used once a day, for two weeks. 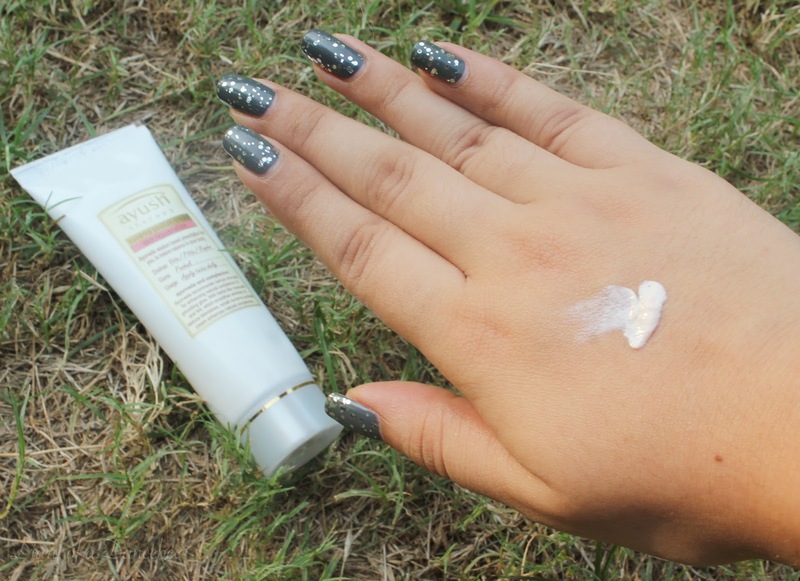 The texture of this cream is very smooth, almost silky and feels a lot like talcum powder on the fingertips. The fragrance is strictly okay. While the cream does a decent job of hydrating, it may not be the ideal face cream for winter. The cream gets absorbed quite well and as promised, leaves a subtle glow. Its perfect for all skin types. 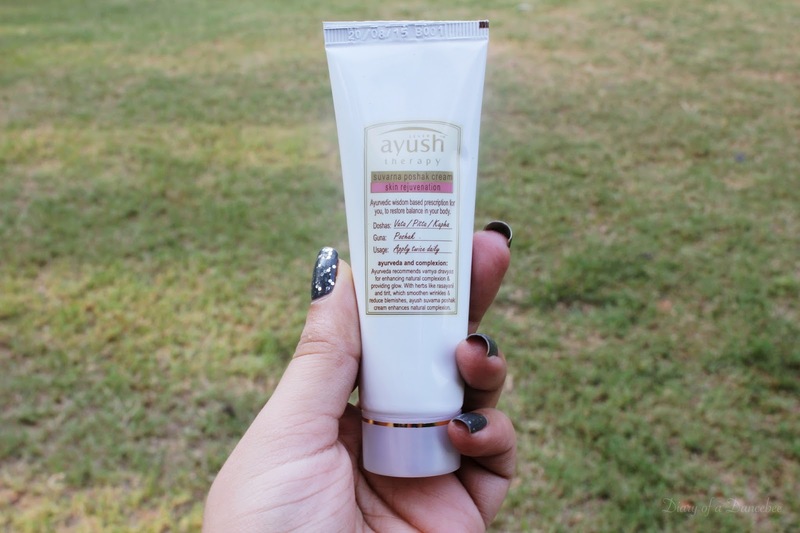 Though, a little too early for us to judge the 'blemish-free' claim, the Suvarna Poshak cream makes for a strictly average buy. Verdict: The Lever Ayush range of products do a great job of providing good quality Ayurvedic products at a cost that does not burn your wallet. 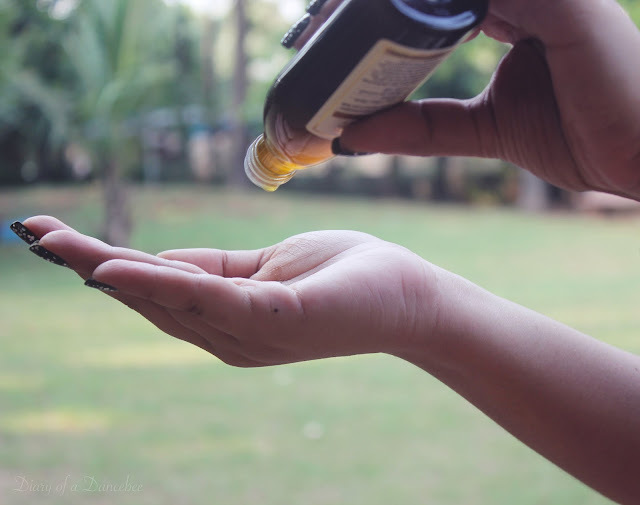 While we are yet to try most of the joint and other pain easing range of products, we did test the Headache Nashak Roll-on, which is perfect for those who hate balms. Plus, the solution is not very strong, and eases headache quite effectively. 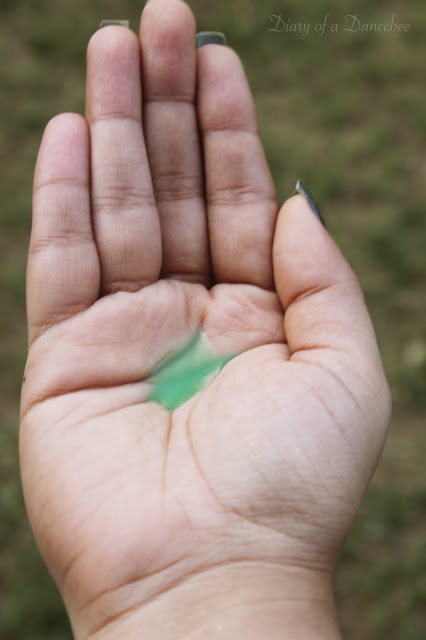 From the skin / hair care range, our favourite, most effective product till now has been the Bhringamalakadi Tailam. Even for those who don't suffer from hair issues, a gentle massage with this oil can do wonders to your body. It helps ease stress and transports you to the world of Ayurvedic spas. Overall, we recommend you choose the right set of products and give the Lever Ayush range a try. Zero harmful ingredients, no overpowering fragrances; just the goodness of Ayurveda. The products are currently available on Amazon India only. 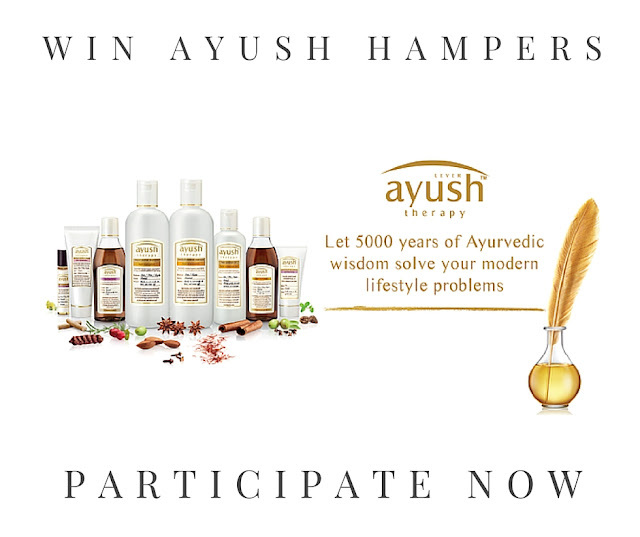 But for those who can't wait to get their hands on these wonderful products, we have got a contest just for you! Answer a simple question (on our Blog, Facebook or Twitter page), follow the rules and stand a chance to win One huge hamper from Lever Ayush. 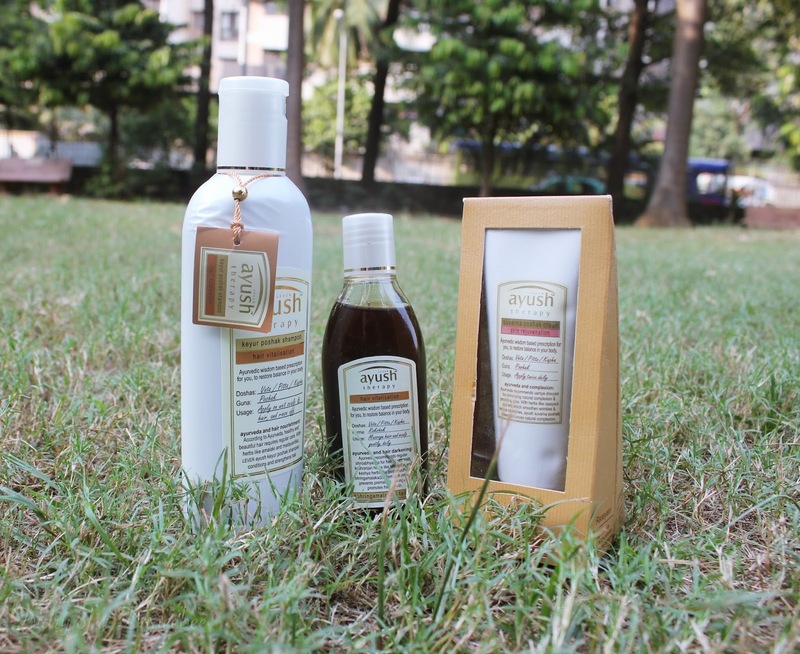 Which product from the Lever Ayush range would you like to try this festive season and why? Love the quality of pics on your blog ! And the articles .... wow ! Thanks for organising such a wonderful give-away. I remember using these proucts back in the early 2000's and they were v. good. Can't wait to see how they've improved them. Have heard a lot abt Ayush & am dying to try them. Thanks a lot for this give away ! Participated in this wonderful contest , would love to win these products. I would like to try Ayush Hair Vitalisor as I am having lot of hairfall problem , hope this vitaliser is good . Hope to win in this wonderful contest... would love to try all the products , but mainly i am waiting to try out the 'dandruff naashak shampoo'.